We are just starting on an LS-2 swap for my 2001 AP1 S2000 (with 190,000 miles). With the engine out, and with cross member removal very soon, I am concerned about frame rigidity loss. The Import Muscle kit instructions say that the LSx engine when rigidly mounted forms the segmental replacement for the removed structural support. Is this what people recommend? The rectangular box beam is quite stiff. For an open car like the S2000, it bothers me to remove structural frame elements. Has anyone reinstalled tubular cross members or similar, after placement of the LSx engine, with or without rubber or rigid engine mounts? The IM solid mount ties the two rails back together and you still have the crash beam farther forward so I wouldn't be concerned about it. Many people who remove the front cross brace (whether they be swap or turbo guys) fabricate a tubular replacement. 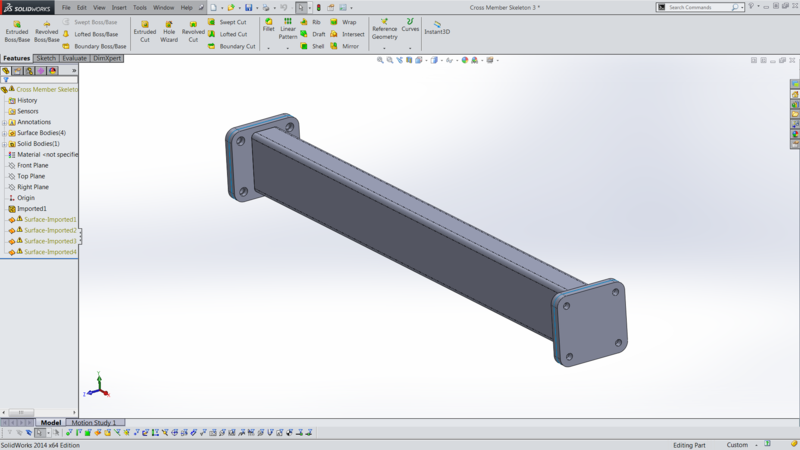 I have a rectangular box tube with flanges on the end to make it bolt-in and removable. 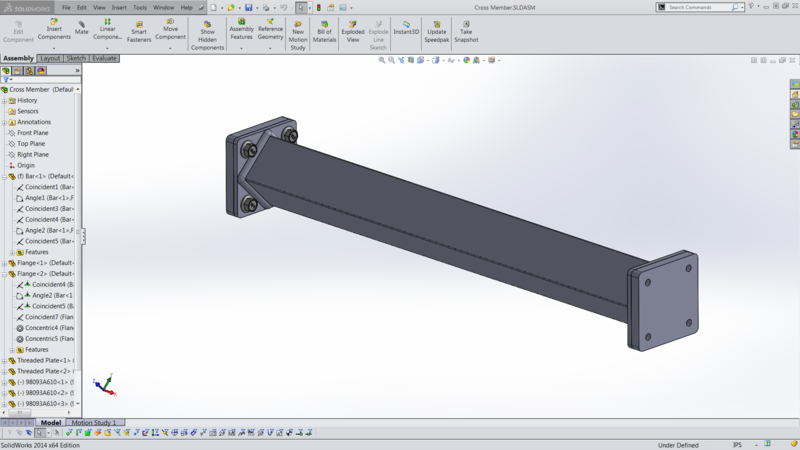 However, I did not use the IM engine mounts to rigid mount the motor to the frame; I used more traditional poly mounts. So I felt like I needed the rigidity of a brace. This was the final design. This was a previous design that didn't work out due to coolant line clearances. I liked the look of this one better. Which polyurethane mounts did you use, and are you happy with them? The rigid mount just seems like it's asking for vibration and component loosening-problems down the road. There is a reason that manufacturers use engine mounts, I guess, both to avoid shaking the passengers and to avoid vibrating car components loose? The engine-side mounts were from a dude going by the brand name Alloywerks. They utilize the Hasport S2000 subframe-side poly mounts. I'm very happy with the poly mounts, the NHV is minimal to none. The Alloywerks mounts were less than ideal... they created some starter, header, and dip stick interference issues that I was able to work around, but still was a pain. In hindsight, I'd probably just try to make my own engine-side mounts to adapt to the same Hasport poly mounts. Any thought to weld up some radiator brackets to your design cross-beam? It'd allow for an angled mounting position so that an intake tube and filter could be sneaked around to the front of the radiator, large air guide for more air to travel through fascia opening and through the radiator out the way of a vented hood, and maybe get better radiator hose routing. I really like the feature of being able to be bolted in and out. If you happen to fab one up, would you mind fabbing two of them up; ideally using aluminum. Like the Samberg setup for RX7/LS swap. That would be great on the S2k!! Removing the gearbox without dropping subframe?